Yotsuba from V Región, Chile. 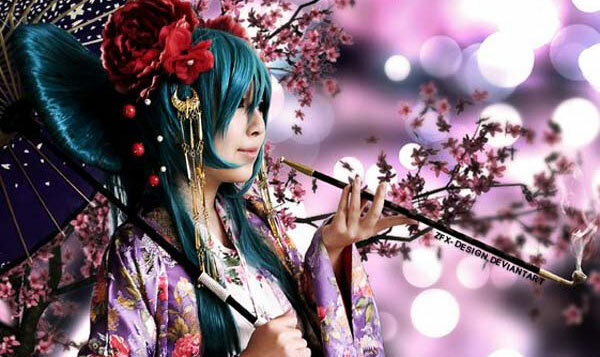 What a spectacular portrait of this Michiru Kaioh cosplay! 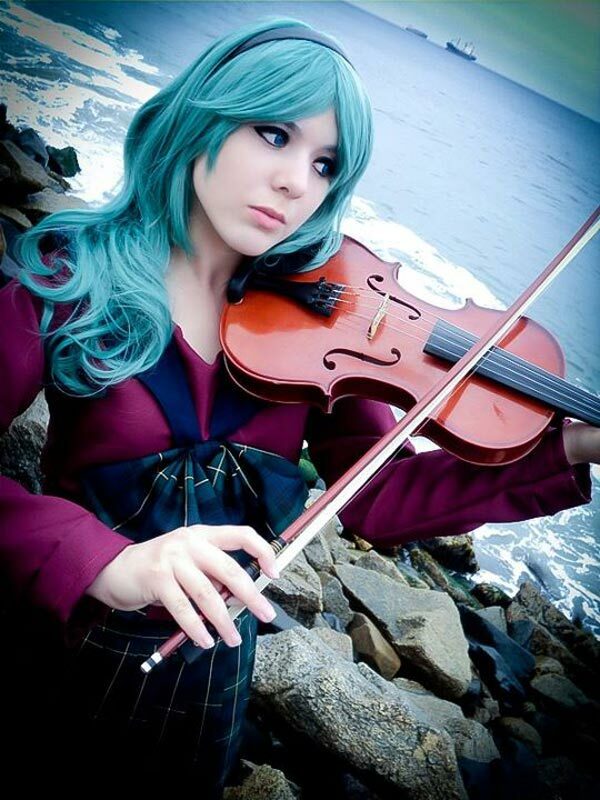 In the anime she is known to be a prodigious violinist which is soulfully shown right here! Amazing details especially with the hair styling. Niko from Taipei, Taiwan. The number of likes this got back in 2011! 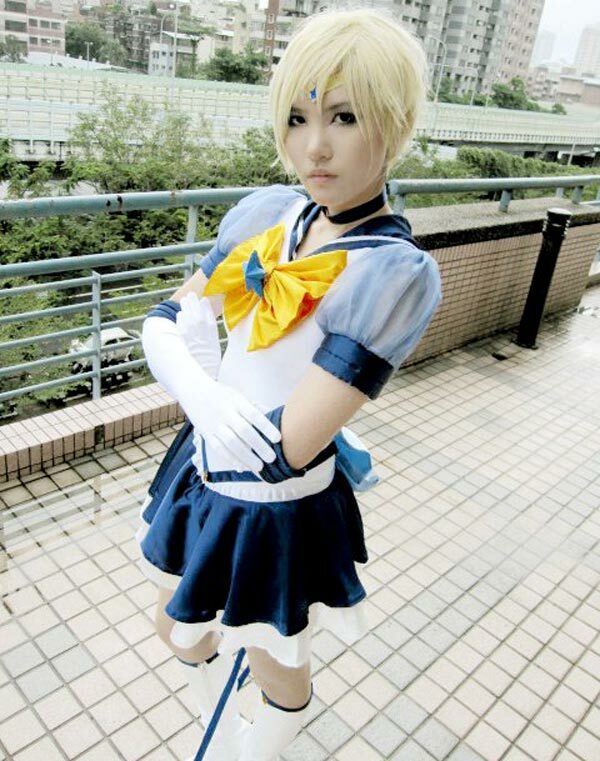 It is no wonder, though, because she had pulled off the strong, independent female look that Sailor Uranus often exudes. 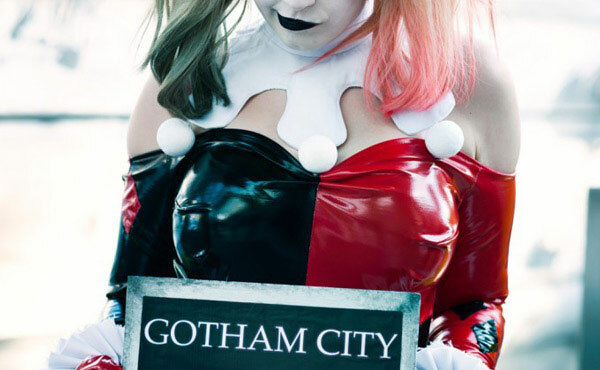 With a costume in that high quality and with looks that can intimidate most men, she definitely nailed this! 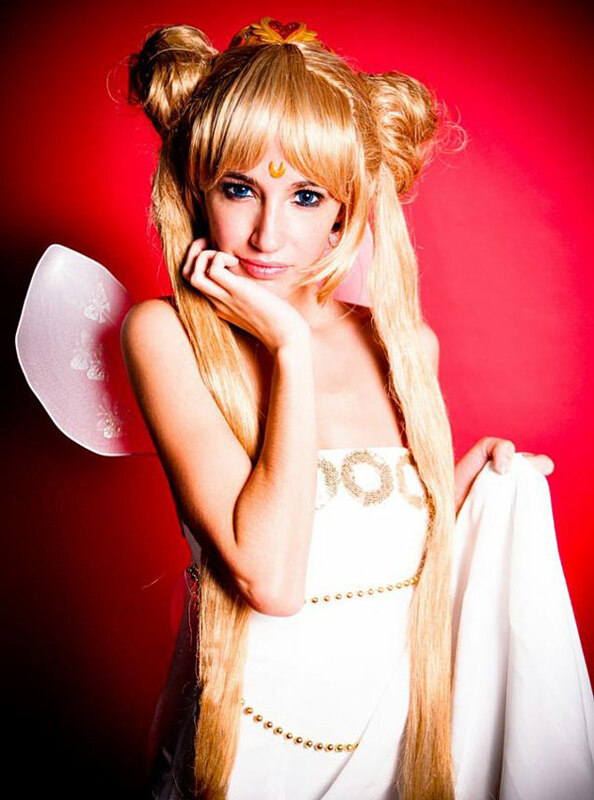 This is it for the Sailor Moon cosplays! We hoped you have enjoyed this as much as us! What was apparent from this set of cosplays is that the resemblance of the costumes to the ones in the anime is so great! 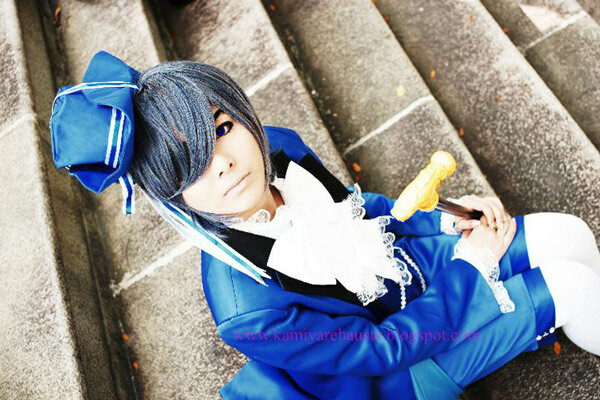 Cosplayers are amazing. *bows down* The fourth Cosplay Idol will be coming around this year so keep your eyes peeled and your hands busy (making costumes and props, of course) and cosplay your heart out!